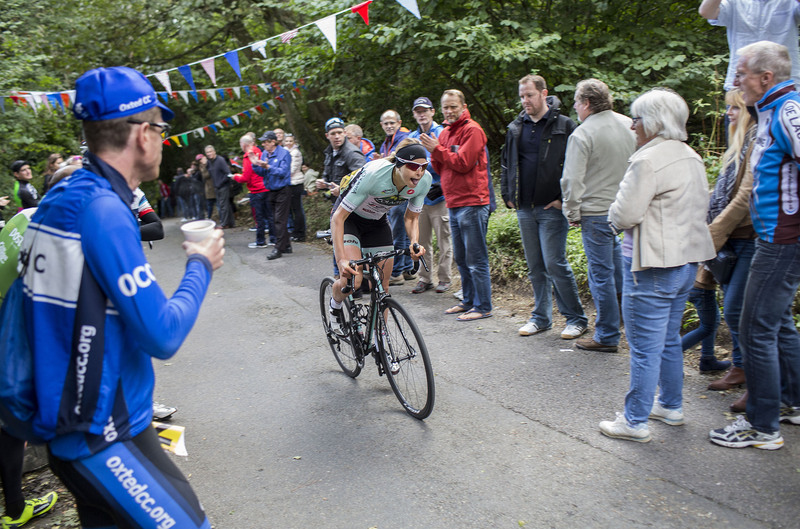 The Catford and Bec open hill climbs, ‘classics’ of the British hill climb season which bookends the UK road cycling calendar, take place on the same day (Catford in the morning, Bec in the afternoon) and form a unique double-header at which the cream of the UK’s hill climbing talent comes to race against the clock. 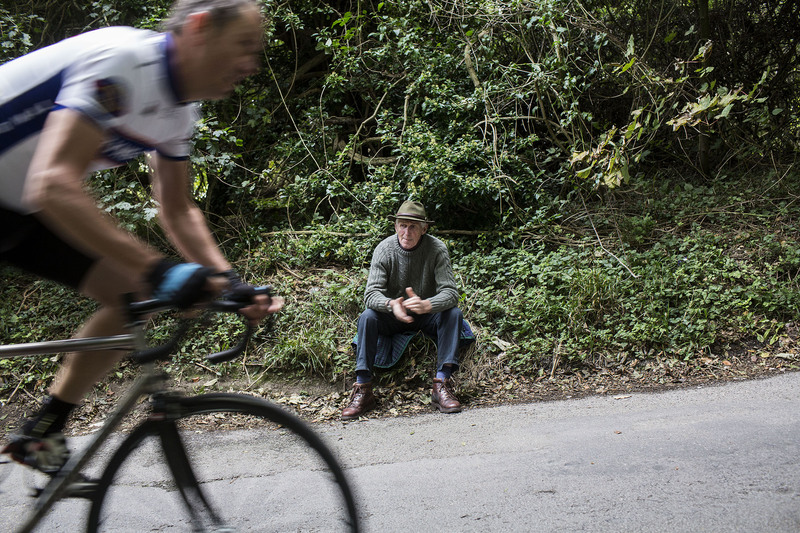 Both are races with long and distinguished histories. 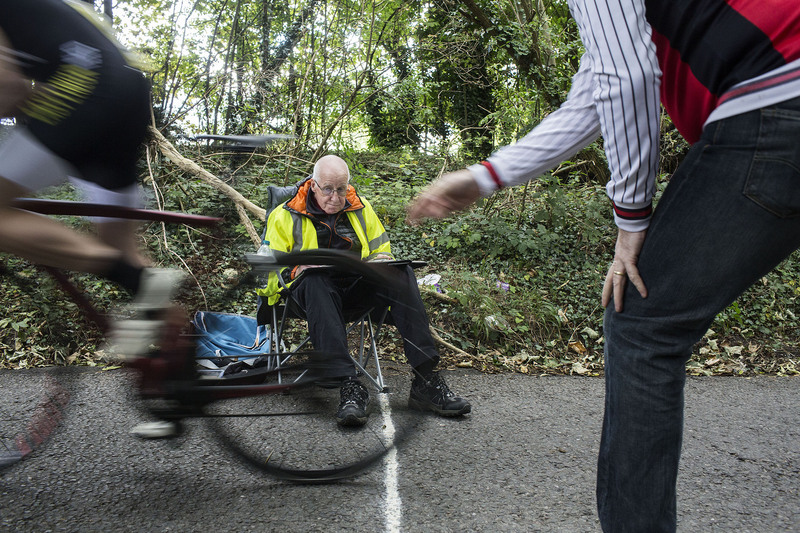 The Catford CC hill climb lays claim to be the longest continuing bike race in the world, having first been run in 1886. 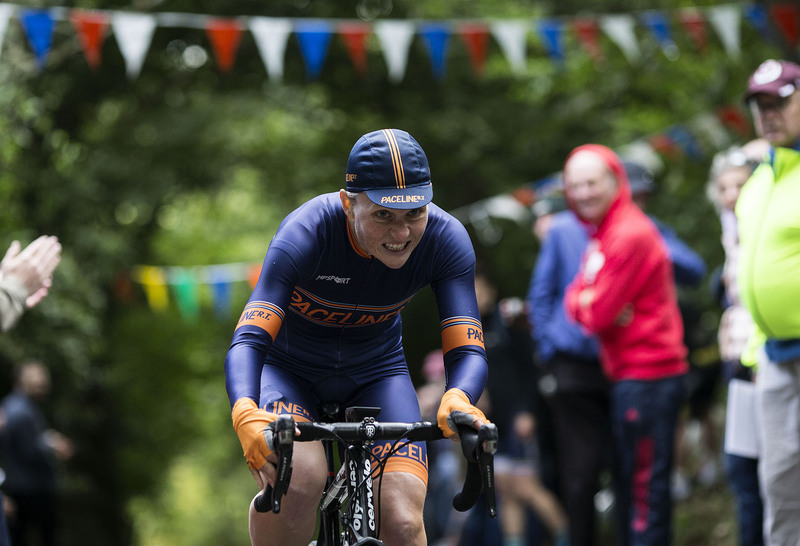 The Bec Hill Climb is also one of Britain’s longest-running cycling events, with the first edition organised by the Bec CC in 1956. 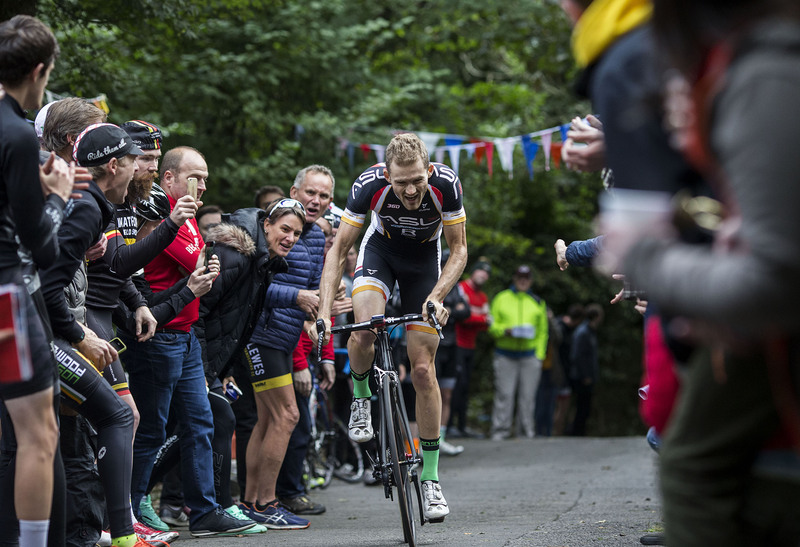 To understand these two events is to understand the British domestic cycling community at its most colourful, eccentric and unique. 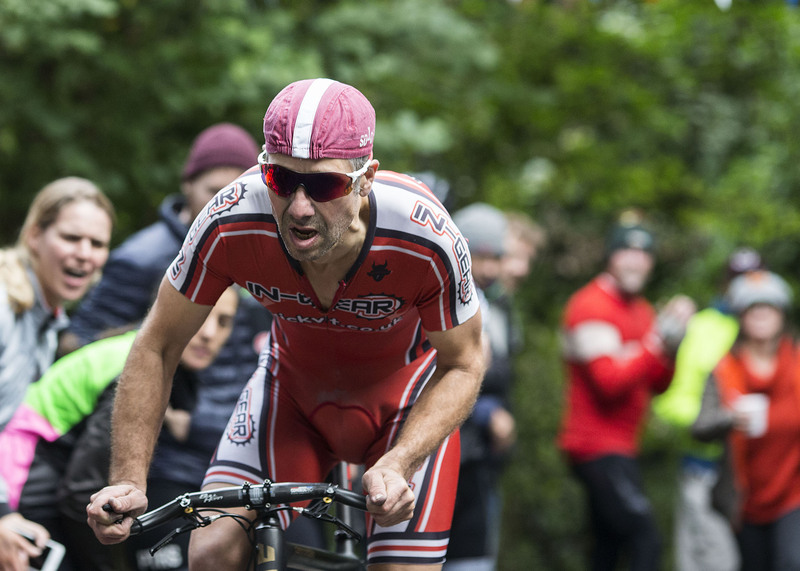 Specialist riders on specialist bikes going head to head posting lightning fast times up two extremely steep hills only tells one small part of the story, with both races attracting fields 150 strong comprising male, female, junior and veteran riders. 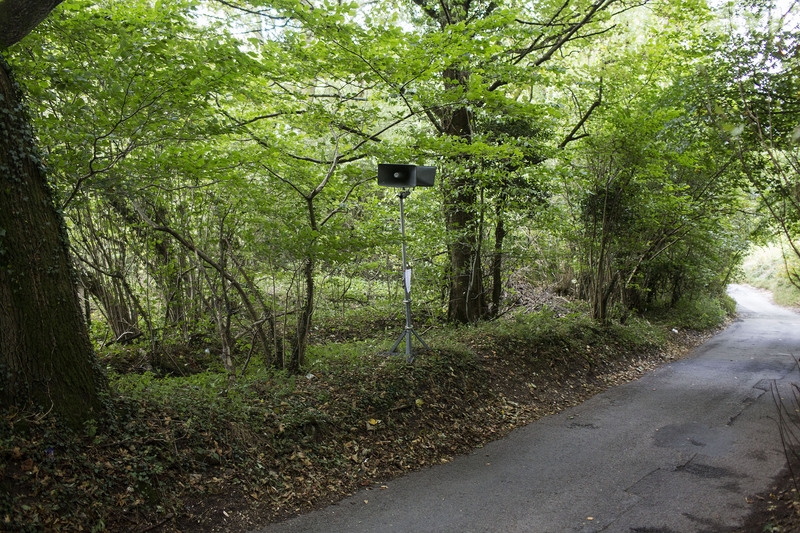 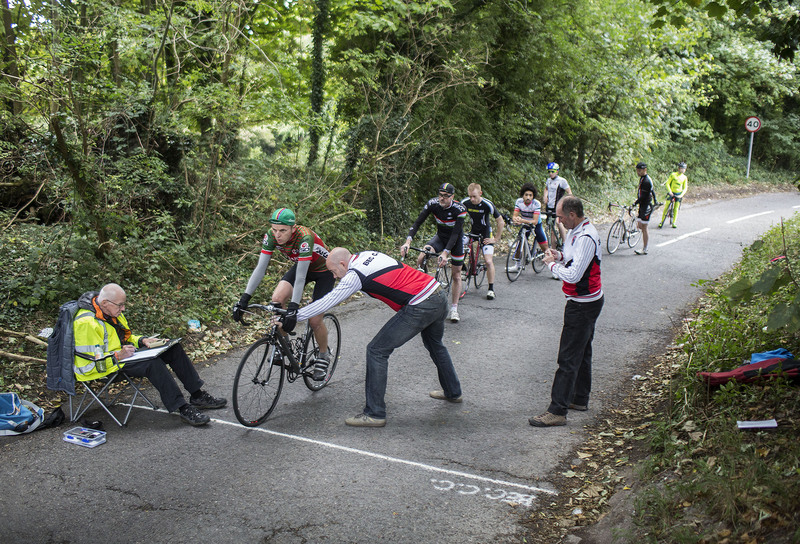 White Lane, 700 yards at an average gradient of 13%, plays host to the Bec hill climb. 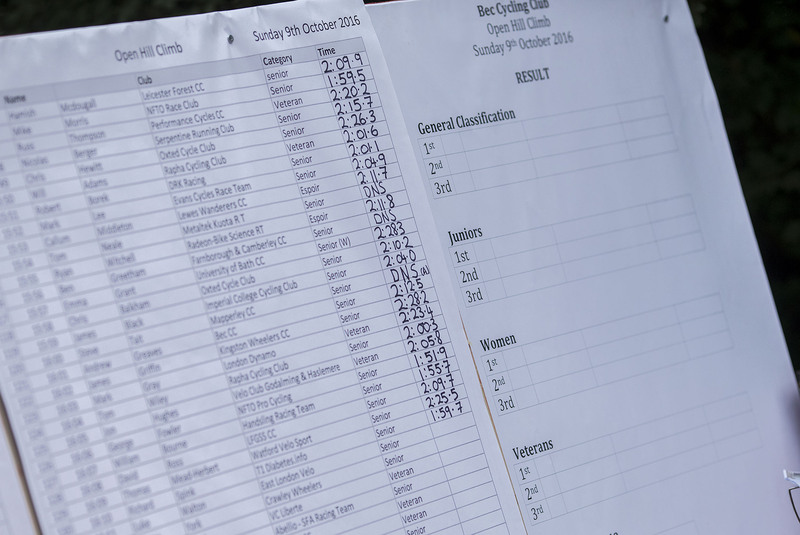 Bradley Wiggins rode the event in 2005; David Millar chose the 2014 edition for his final race as a professional. 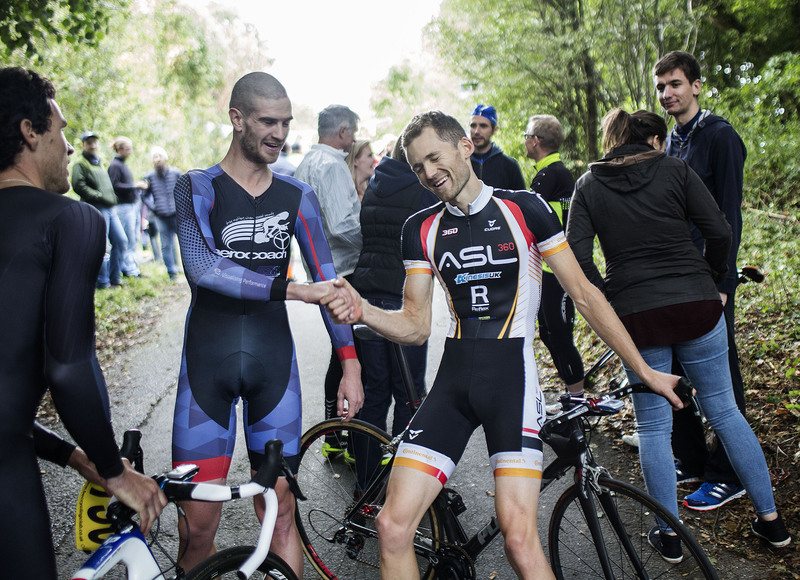 The day is an annual get together and celebration where riders, friends and families come to meet, socialise and cheer each other on. 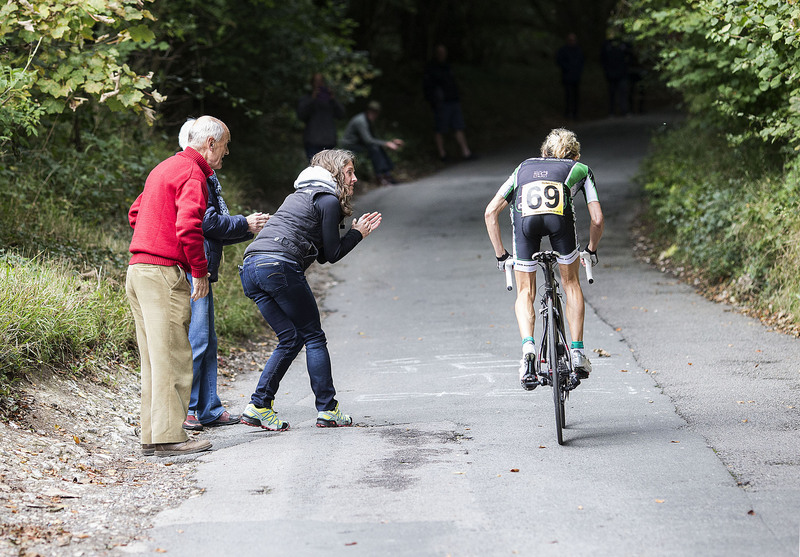 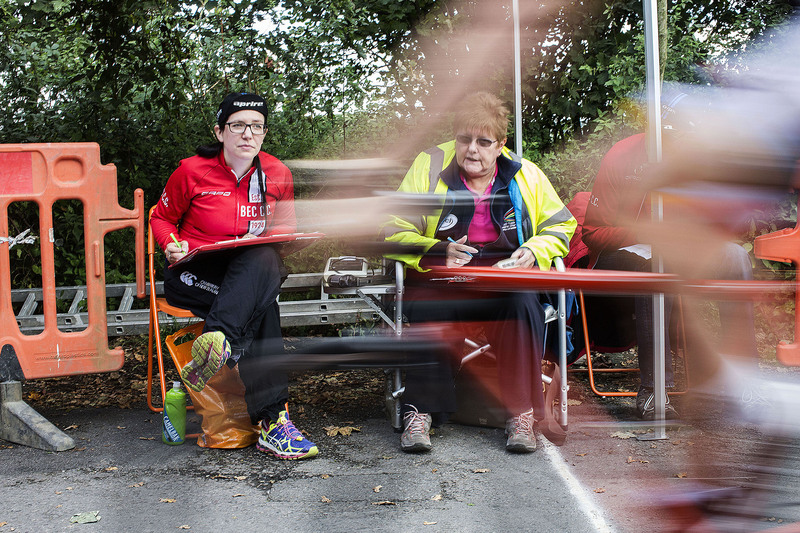 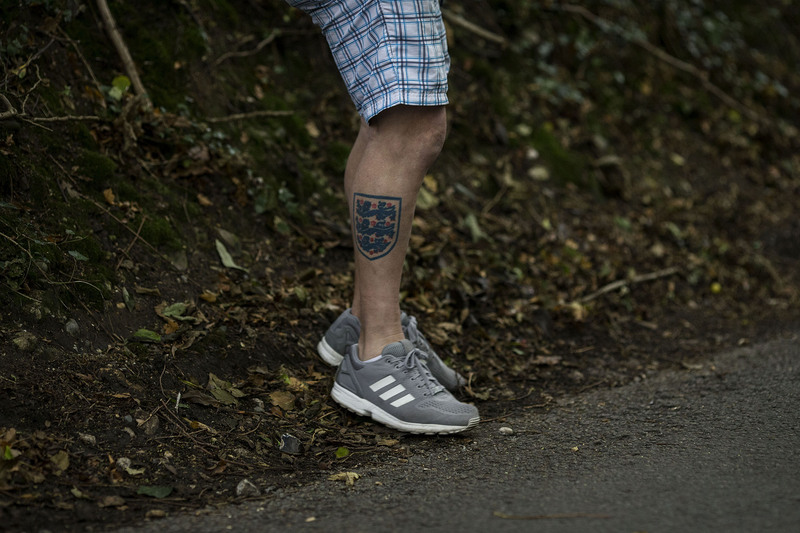 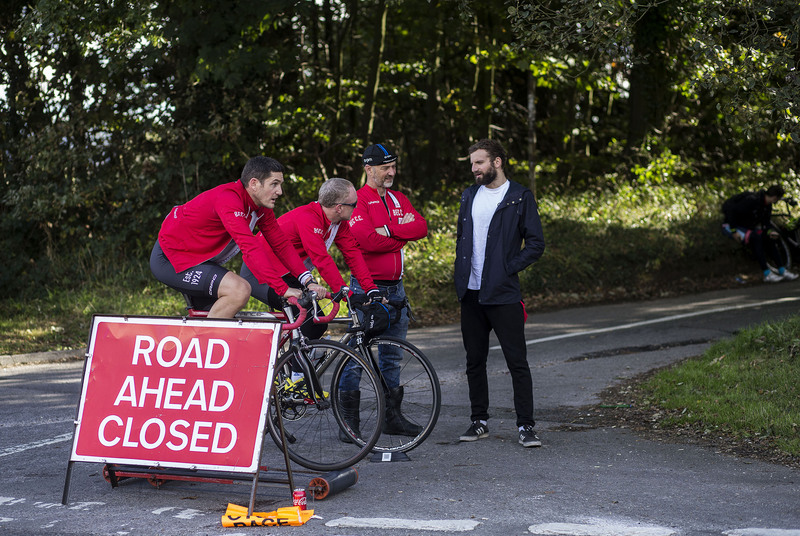 The following is a series photographs we took at this year’s Bec hill climb – a very British bike race.